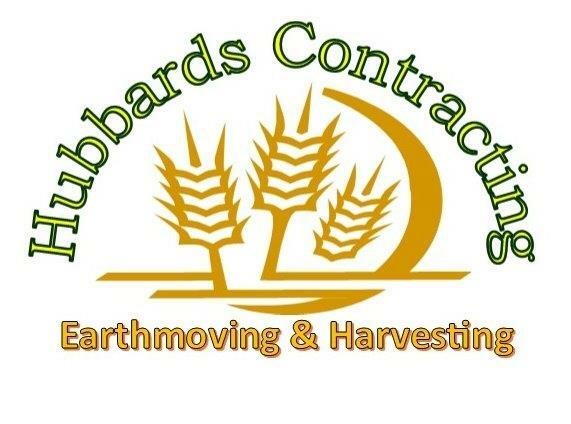 Handles all aspects of grain harvesting and earthworks in the eastern states of Australia. We have 3 late model, 40′ John Deere headers with chaser bin and truck. Also we run laser buckets with GPS equipment and have the ability to do own survey and design for earthworks.